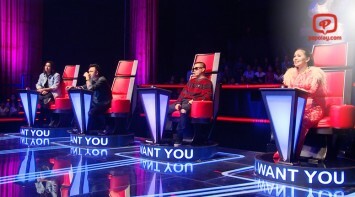 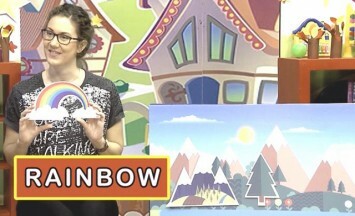 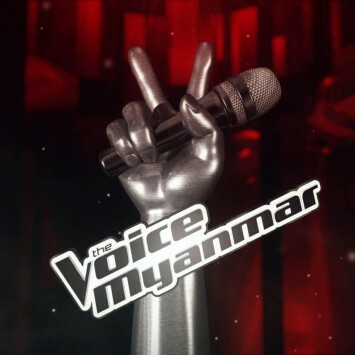 With million of TV & Online viewers all over the world, The Voice is one of the biggest international TV format and now it's arrived in Myanmar by MRTV4. 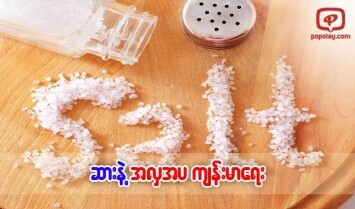 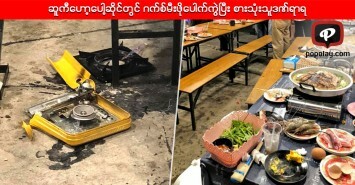 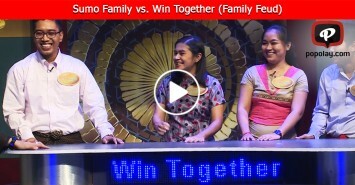 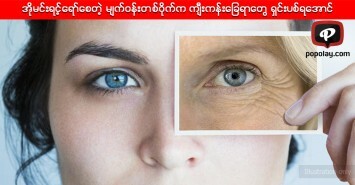 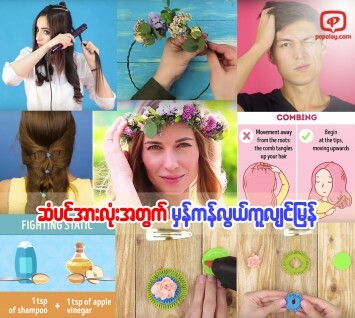 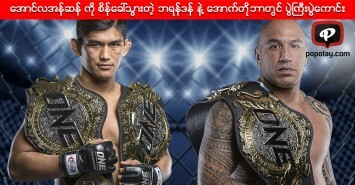 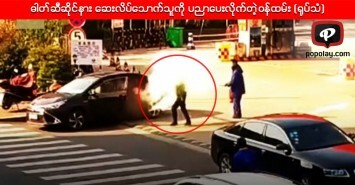 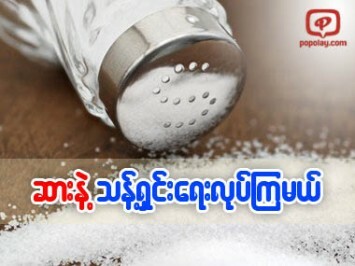 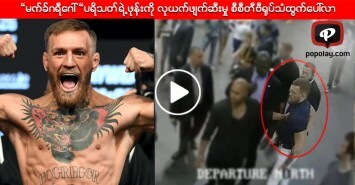 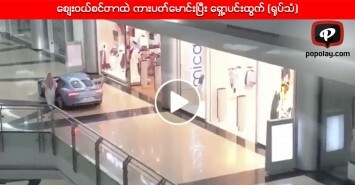 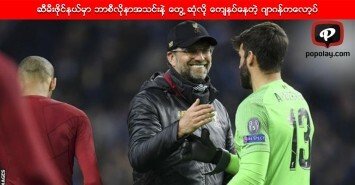 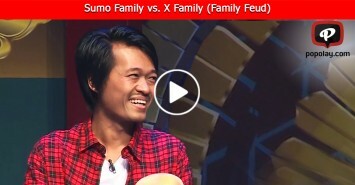 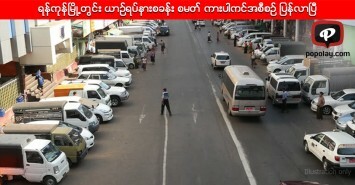 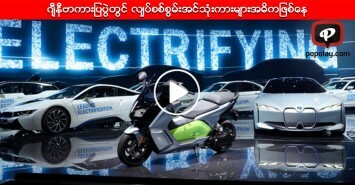 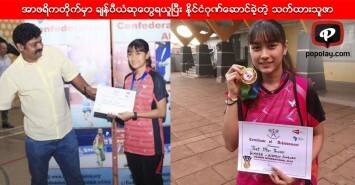 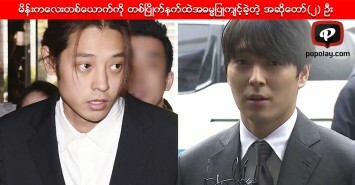 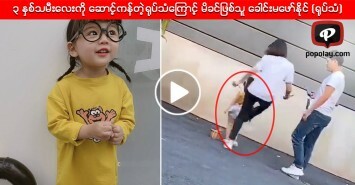 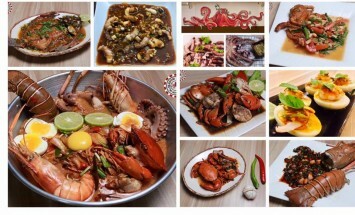 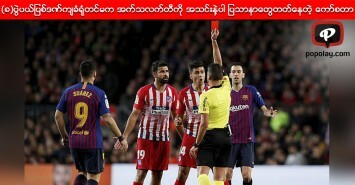 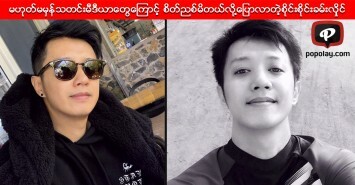 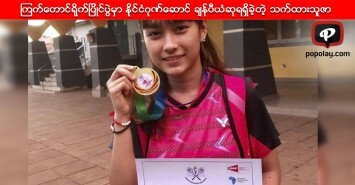 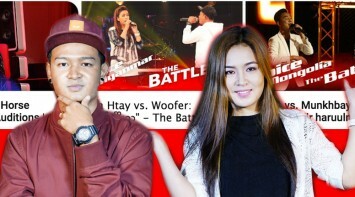 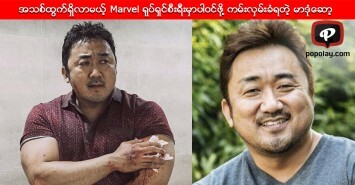 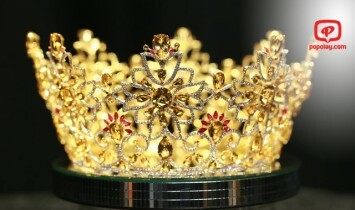 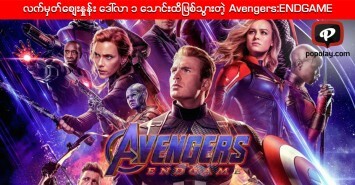 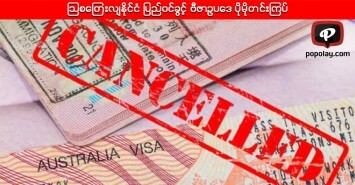 ဒီတစ္ပတ္ Battle Round ကို စိတ္ခိုင္မွ ၾကည့္ပါ...! 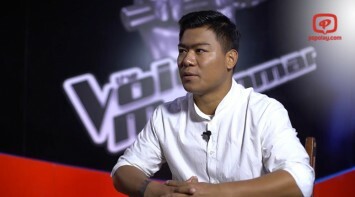 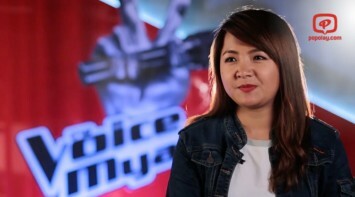 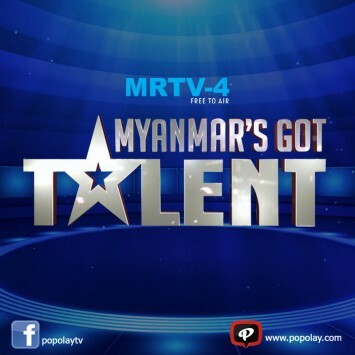 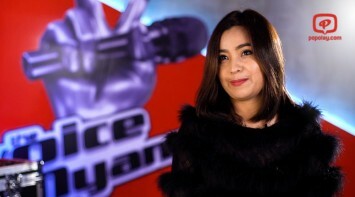 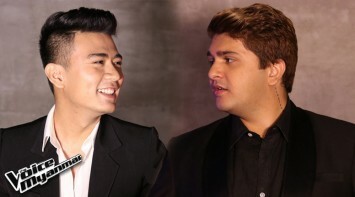 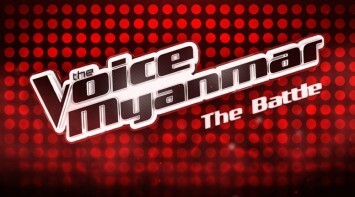 The Voice Myanmar က တစ္ျခား The Voice ေတြနဲ႔ ဘာေၾကာင့္မတူရတာလဲ..? 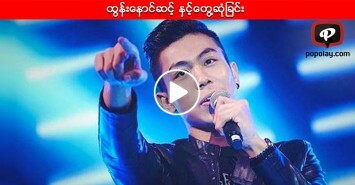 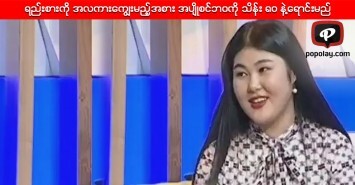 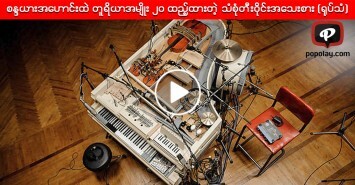 The Voice Myanmar နည္းျပေတြ ဘာေၾကာင့္အဝတ္အစားမလဲတာလဲ..? 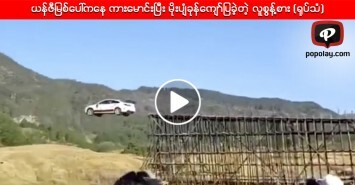 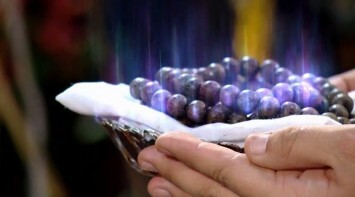 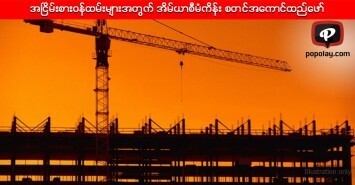 “အိုအီရွိ” က ဘာေၾကာင့္ ရက္ပ္ပါႀကီးကို ေရြးခ်ယ္ခဲ့တာလဲ..?